Island Resort & Casino is excited to welcome “WHOSE LIVE ANYWAY?” to the Island Showroom for two hilariously entertaining shows in May 2019. 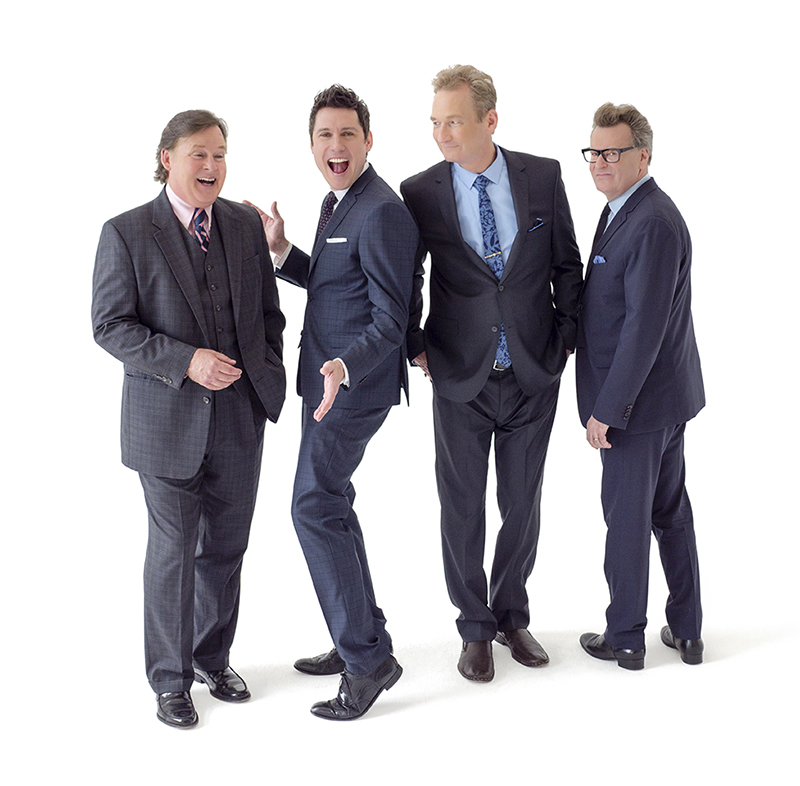 The famously-funny stars of Whose Line Is It Anyways? will entertain you, laugh with you and laugh at you as they draw you right into being part of the show. Be prepared for an evening of fun, familiar games and laughter—and perhaps, your own starring role! What Can You Expect From a “WHOSE LIVE ANYWAY?” Show? A WHOSE LIVE ANYWAY show progressively morphs along into its own incredibly funny evening with each audience. As the saying goes, nothing is funnier than real life. And for two evenings in May, you’ll have a chance to throw out to the cast what’s going on in your life and watch them hilariously run away with it, while accompanied by an impromptu and composed-in-the-moment ballad, blues or folksong. Each audience, and consequently, each show has its own personality and vibe. No show is ever the same! Often, shows become living cauldrons of local, inside jokes mixed into a story from your neighbor about the secret to a long, happy marriage. Participate if you want, or not. There’s something for everyone, and for every age. “That was better than the TV show,” I overheard an audience member remark as we were leaving the theater. My cheeks are still hurting from laughing so much! These guys are incredibly funny, particularly Greg Proops and Jeff Davis. As usual, they did a great job…very intelligent, talented and humorous men. Had a blast and would see this again! These guys are so funny and creative and the improv and audience participation was hysterical! Whose Live Anyway was the funniest show I’ve ever seen. Those men had the audience holding sides laughing throughout the entire show. Having seen the tv show I figured it would be funny, but never expected that level. I’m so glad I went! Kudos to all four as they were hilarious. The current incarnation of the long-running, bi-continental, Emmy-nominated TV show, Whose Line Is it Anyway, proudly presents their newest improve tour, WHOSE LIVE ANYWAY? WHOSE LIVE ANYWAY? showcases some of the improv games made famous on the long-running TV show as well as some exciting new ones, featuring musical direction by Bob Derkach. All ages welcomed! Whether you get hauled up on stage or remain spared but splitting a gut watching from your seat, you’ll thoroughly enjoy WHOSE LIVE ANYWAYS? brand of improv comedy and song, long after the show is over. Visit the official website for more information about WHOSE LIVE ANYWAY?